I plan on raising my baby right. In the outdoors! We just had the baby shower (weekend before Christmas) and got a lot of good stuff from friends and relatives, including those that know where are priorities are! We got this sweet baby life jacket that we’ll plan on using as often as possible! 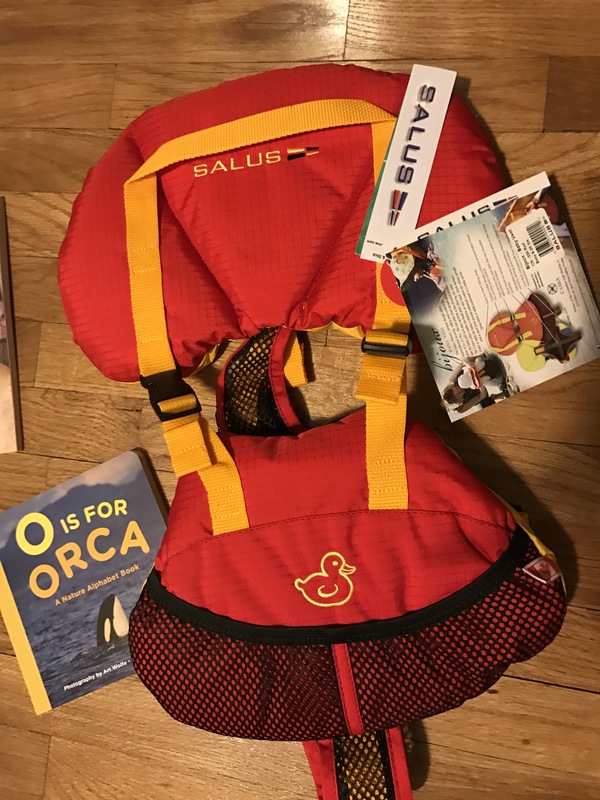 And the O is for Orca book so she can learn all about the outdoors from day one. 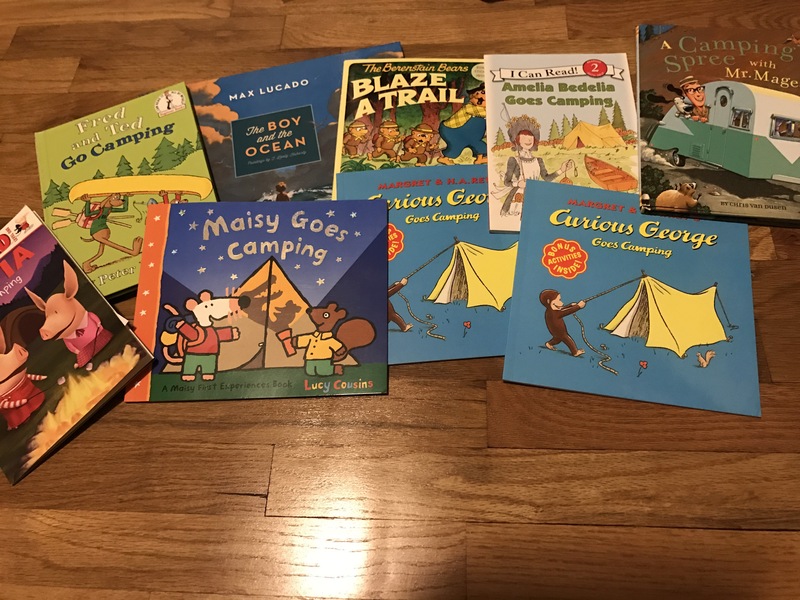 More books to learn about the outdoors! 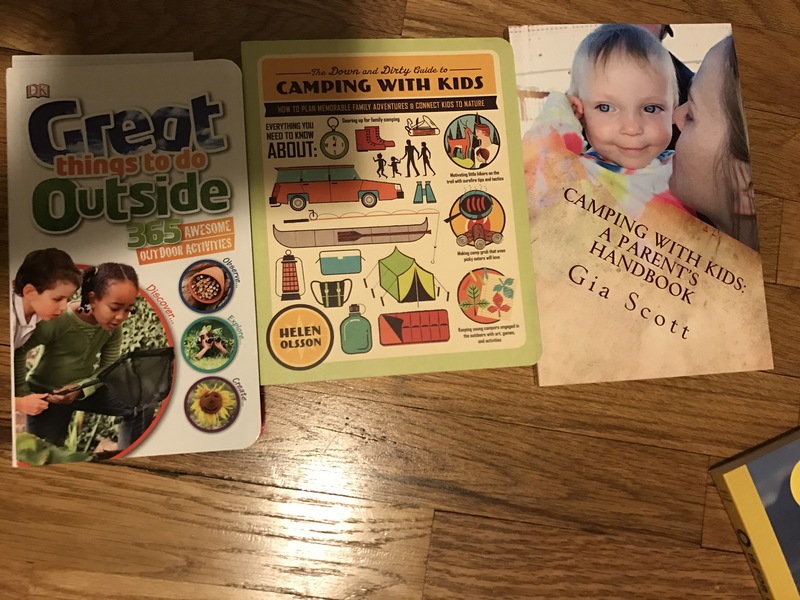 And books to help us prepare for adventuring with kids. We have a travel play pen we’ll use on a trip in April to begin with then as the summer progresses we can use while camping. We also bought a sweet outdoorsy stroller that is meant for urban space, running, and hiking, with a rain cover (since we’re in Seattle). Anyone else camped, boated, and/or adventured with babies and have any fun stories or tips?